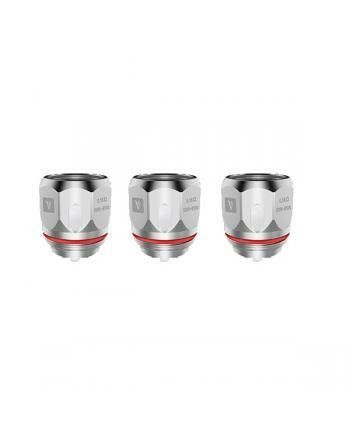 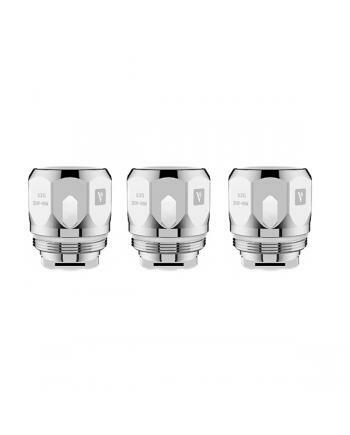 Description: The Vaporsesso ccell 2 coil heads, 3pcs per pack, resistance 0.3ohm, recommend works.. 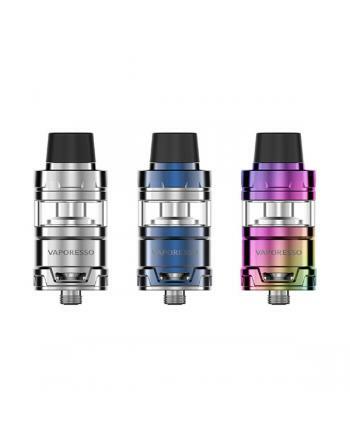 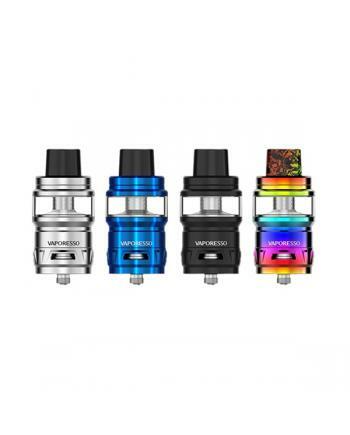 Description: The vaporesso GT mesh coil heads maximize the interaction with cotton and enlarge th.. 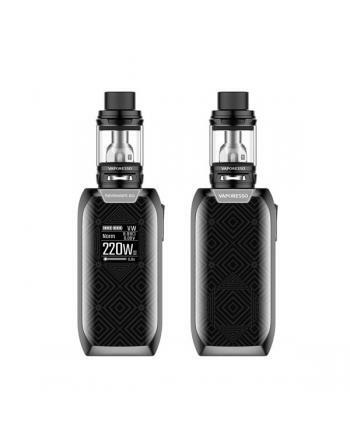 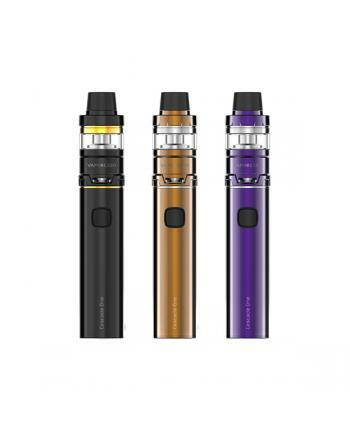 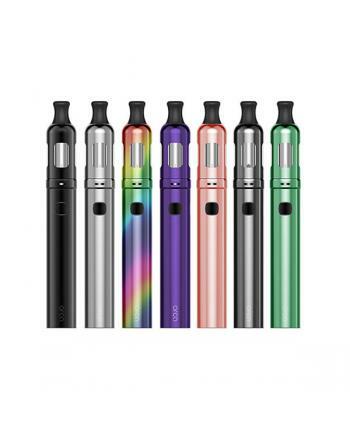 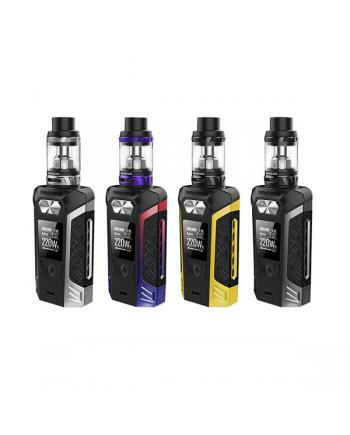 Description: Cascade mini and cascade baby are the newest members of vaporesso cascade family, bo.. 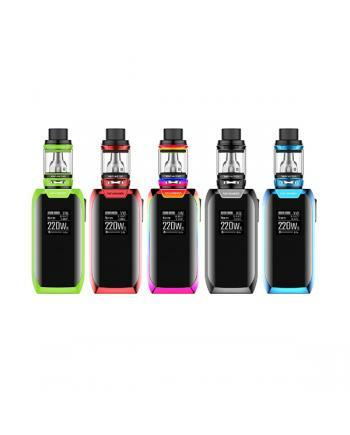 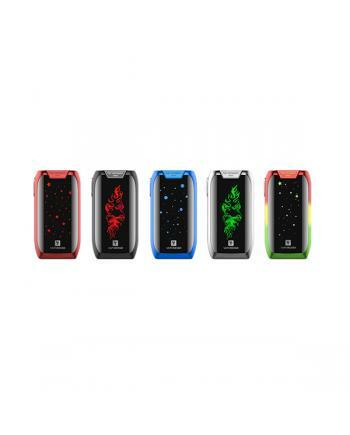 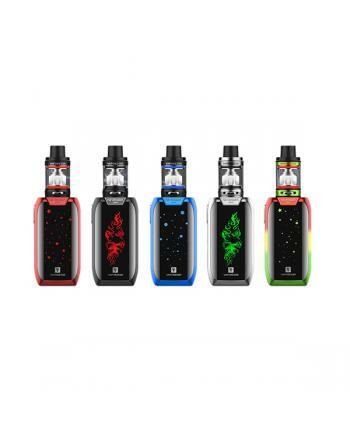 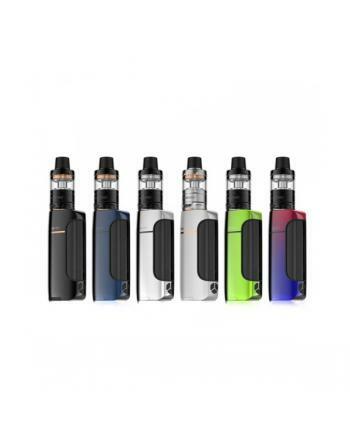 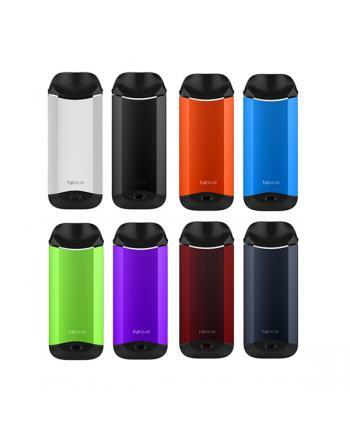 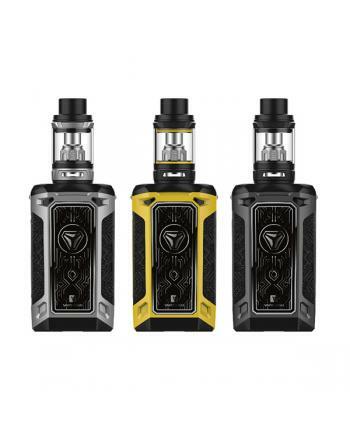 Description: Revenger mini is the newest member of vaporesso revenger series mod starter kits, th..